Tired of Drake being in his feelings? Are you ready to say “thank you, next” to this era of music? Well, then it’s time to travel back in time to some old music eras and either discover or rediscover some of music’s most celebrated artists. Keep reading to find out which artists are worthy of being added to your playlist! About three years ago, the world, unfortunately, lost this great British pop icon. Originally part of the British two-piece Wham!, who produced the hits “Wake Me Up Before You Go-Go” and “Last Christmas,” Michael also had quite an impressive career as a solo artist. His best-selling solo album, Faith, took home the Grammy for Album of the Year in 1989 and was deemed worthy of dueting with the Queen of Soul herself, Miss Aretha Franklin. Known for his soulful voice and infusion of modern funk in his songs, George Michael is an excellent addition to a pop playlist. So you’ve listened to “The Lion King” and have sung along to “Tiny Dancer” just like the cast of “Almost Famous”, but have you REALLY listened to Elton John? If not, then it’s time to listen to one of Sir Elton’s 33 studio albums. “Goodbye Yellow Brick Road” is a masterpiece of an album and demonstrates some of John’s best tickling of the ivories. This year will also be a great time to hop on the Elton John bandwagon with his biopic, “Rocketman”, being released in May and him starting out on his farewell tour. Speaking of biopics, Queen’s own biopic, “Bohemian Rhapsody,” has taken the world by storm and recently took home two Golden Globes. With this film, it’s time to take a deeper dive into the real-life band that changed music. Queen is regarded as one of the most diverse groups in history with albums that infuse hard, metal, experimental, and pop-rock music. No matter what your musical tastes lean towards, there is for sure more than one Queen song that will tickle your fancy. Thanks to Meryl Streep and Cher, the world has fallen in love with ABBA yet again! While these screen and music legends do this Swedish band justice, nothing is better than hearing the true original. ABBA was at the top of their game in the ‘70s to the early ‘80s and made great contributions to pop, but also to the disco era. 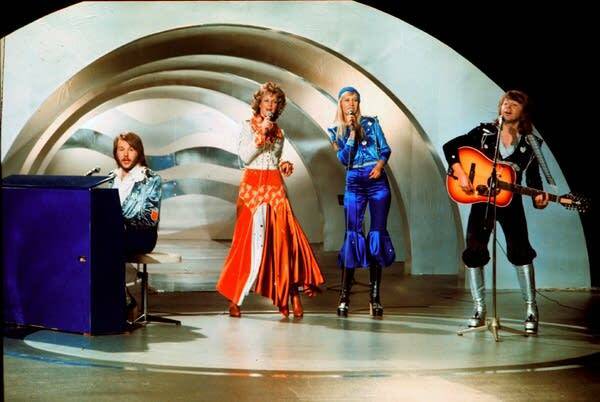 What everyone loves about ABBA are not only the feel-good songs, but also their impressive true blue ‘70s fashion.! Get to know the band behind “Mamma Mia!” and add these songs to your playlist now! Angsty teen music seems to be making a comeback in the music world, which means it’s time for the world to be reintroduced to the Queen of Angst Alanis Morissette. 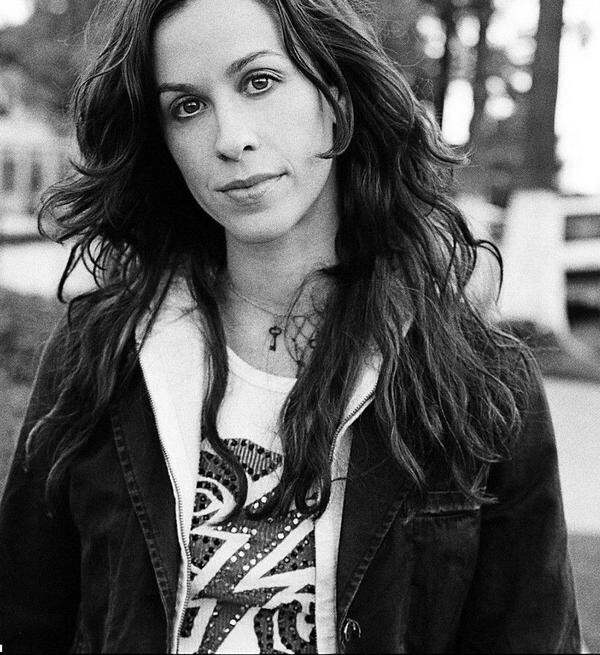 This Canadian artist made waves in the ‘90s with her highly acclaimed album “Jagged Little Pill” and went on to win a Grammy for Album of The Year. Morissette’s openness to females expressing anger cleared the way for other female artists, like Avril Lavigne and Pink. “Jagged Little Pill” has had such an impact on pop culture that Morissette is currently working on a musical based on her album and “How I Met Your Mother” based the iconic Robin Sparkles off of Morissette’s musical journey from pop princess to alt-rock queen. Another female singer-songwriter that made waves is the great Carole King. King is the most successful songwriter thanks to having songwriting credits on 118 pop hits. She started her career writing many pop standards for other artists, including Aretha Franklin, and then transitioned into a solo career that consisted of 25 solo albums, including the successful “Tapestry”. With her feet in the pop and easy-listening genre, King continued her career by writing music for other artists. Her legacy has also been solidified with a biographical musical called “Beautiful: The Carole King Musical” and by singing the “Gilmore Girls” theme song. Amy Winehouse stood out in the 2000s for her iconic look of beehive hair, sailor tattoos, and a devil may care attitude, but when she passed in 2011, she left behind music that differed from much of that era. The early 2000s saw the rise of rap and a transition period for pop music, but Winehouse broke the norm with soul, jazz, and classic rhythm and blues tracks. Her most notable work can be heard on the Grammy award-winning album, “Back to Black”. Though not a significant throwback, Winehouse is an excellent addition to any playlist in need of some soul. Caitlin Hunt is a second year student double majoring in Communication Studies and the news and information journalism track at the E.W. Scripps School of Journalism. On campus, Caitlin is involved with the Ohio Fellows, Cru, Alpha Lambda Delta, an academic fraternity and is a Templeton Scholar. In her free time, she takes in as much pop culture as she can! She is always watching tv shows and movies, listening to music and obsessing over the latest Broadway musical.